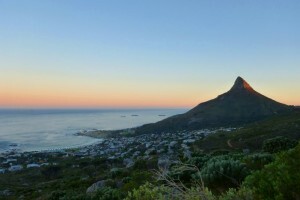 Capetown. 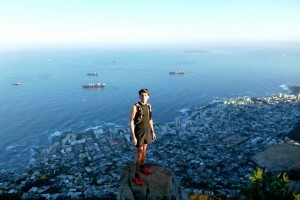 One my of favourite spots to run. 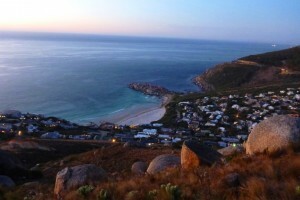 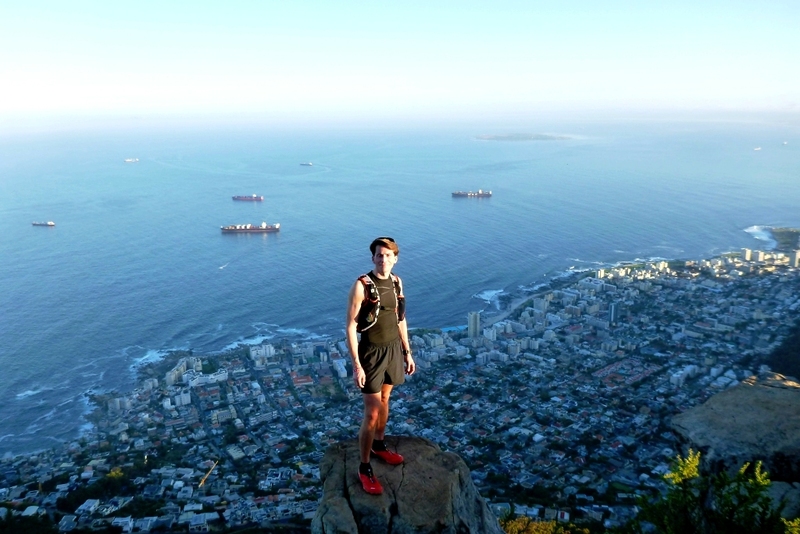 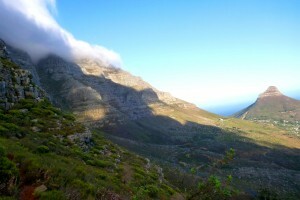 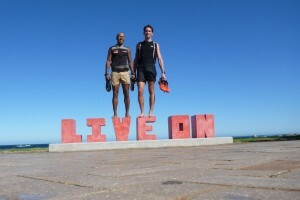 Magnificant country side, amazing view over the coast and the friendliest and craziest runners in town. 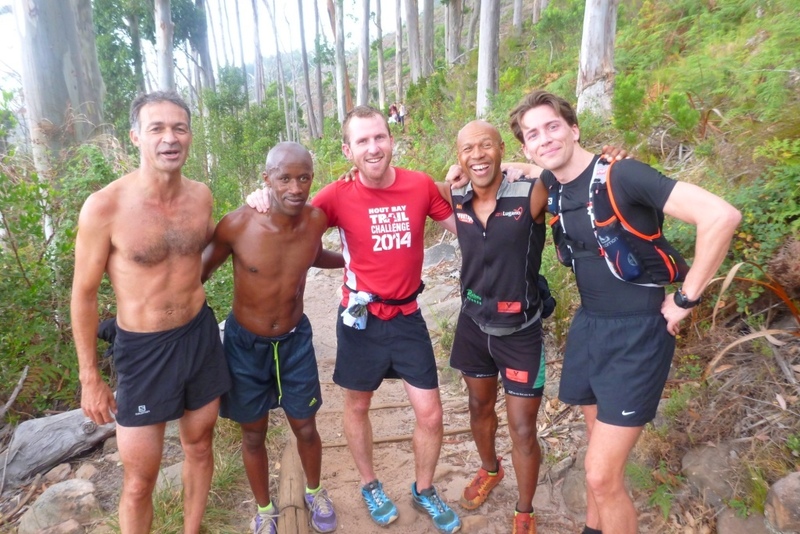 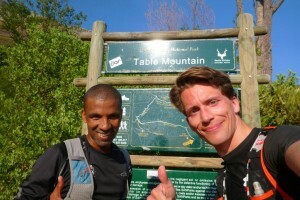 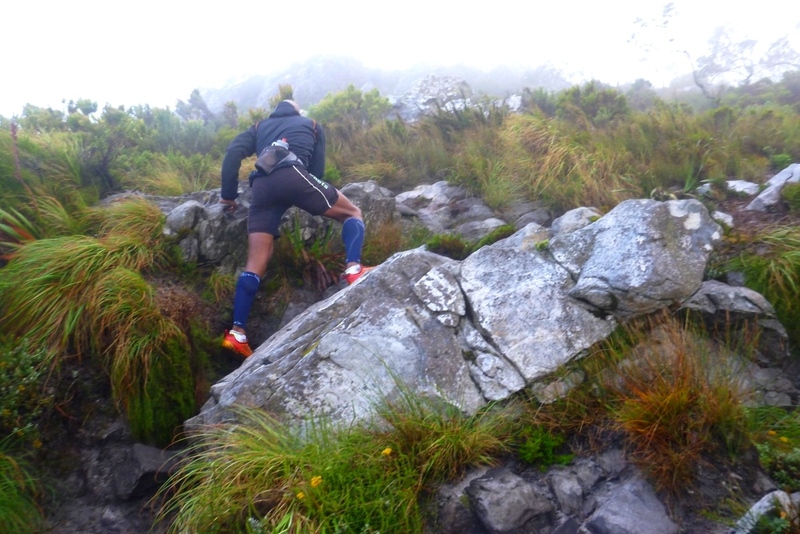 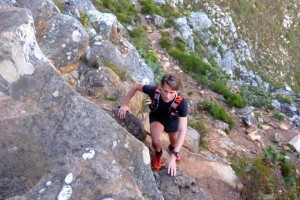 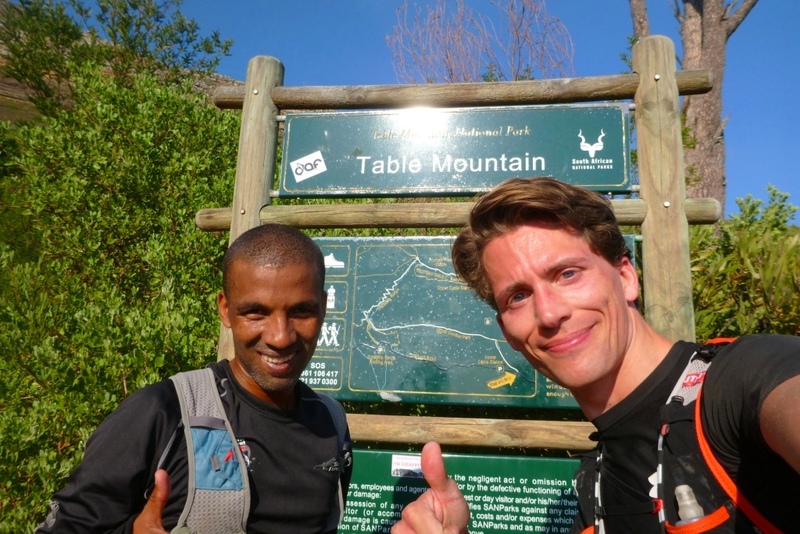 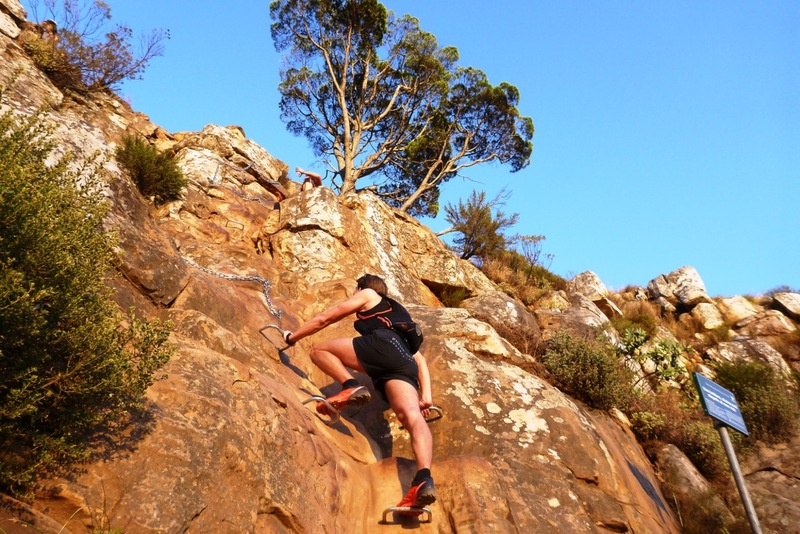 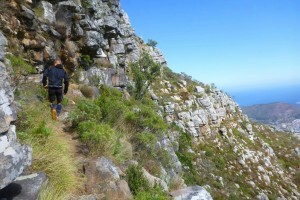 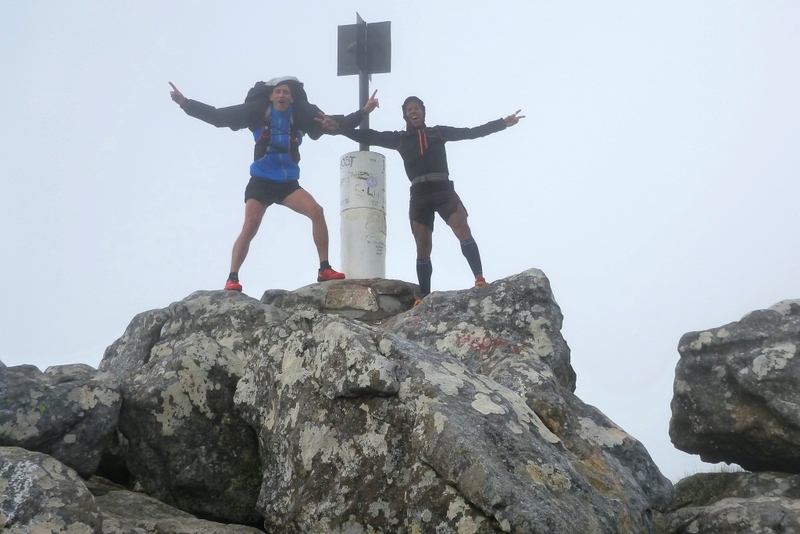 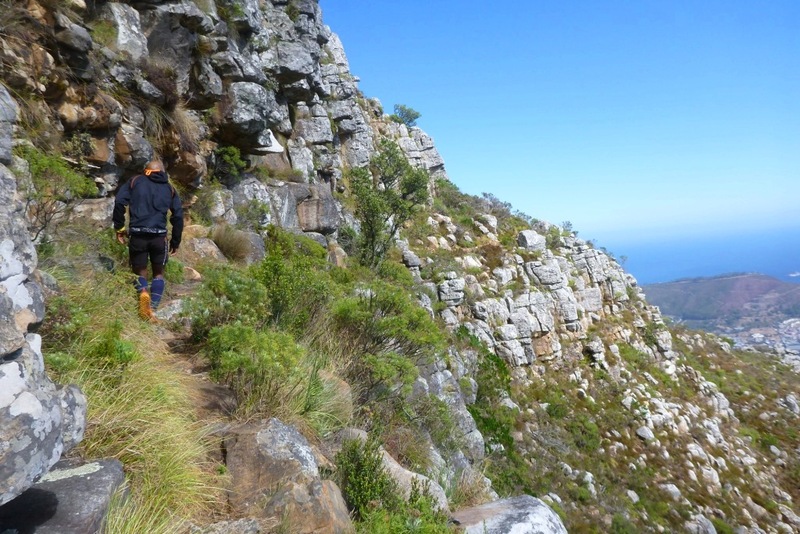 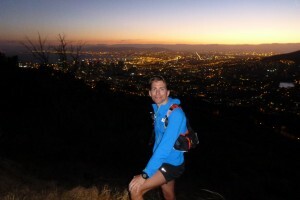 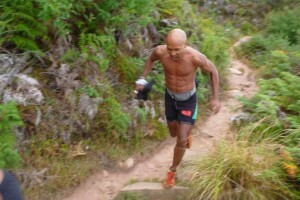 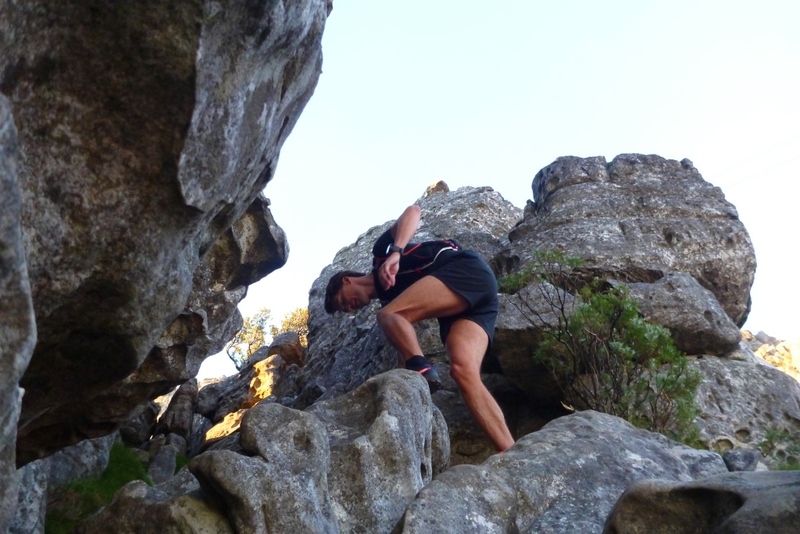 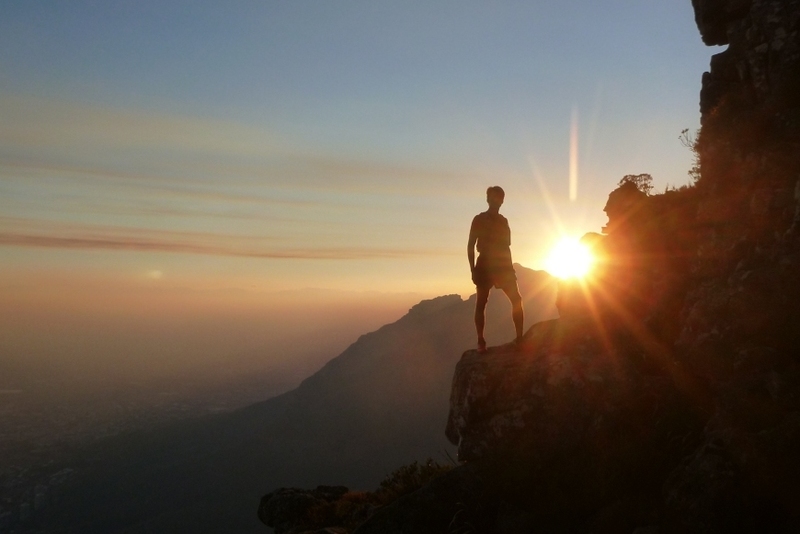 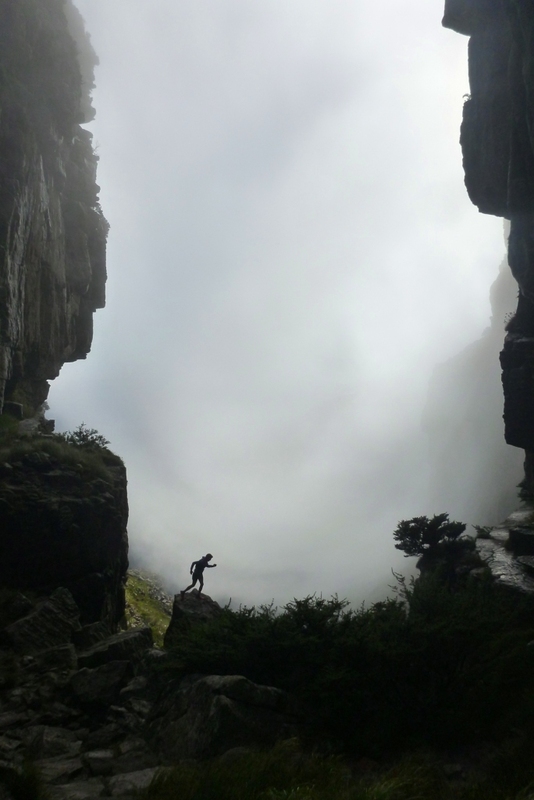 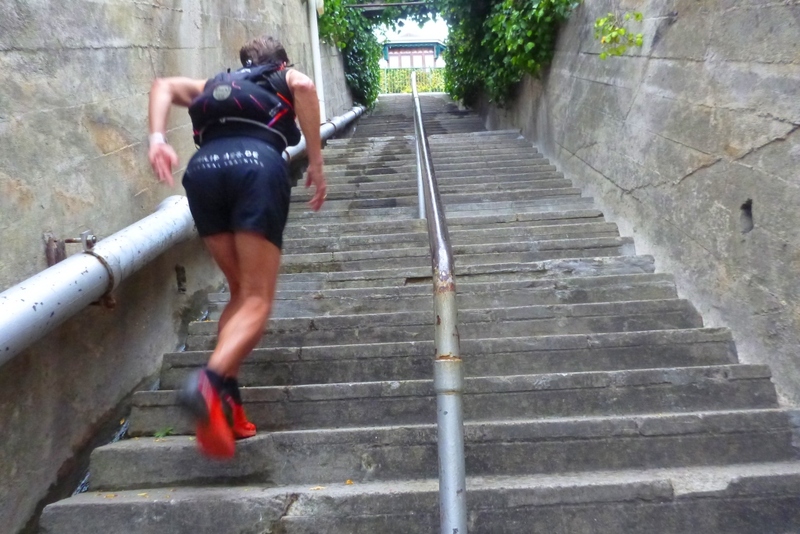 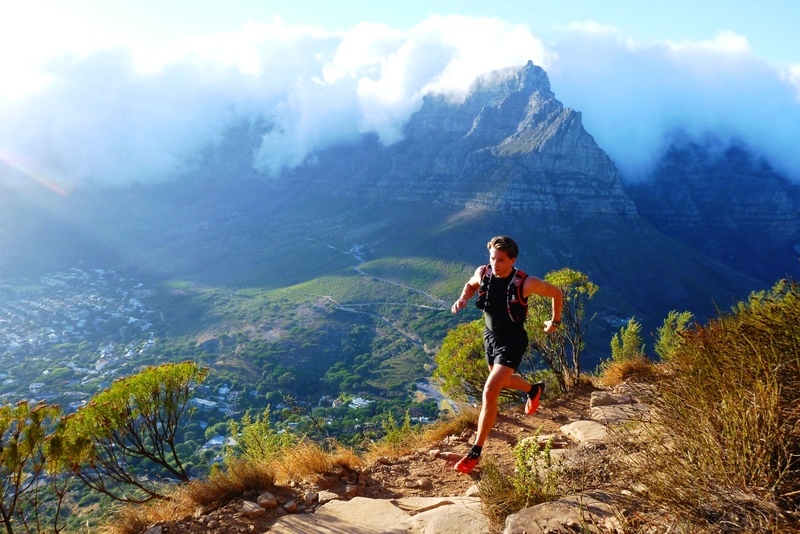 Rocking the trails up and around Tafelberg, Newlands and Devil´s Peak with my friend Alister Dream Wilder was awesome and so much fun. 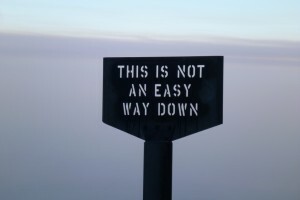 Pure Trailspirit! 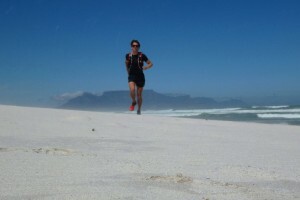 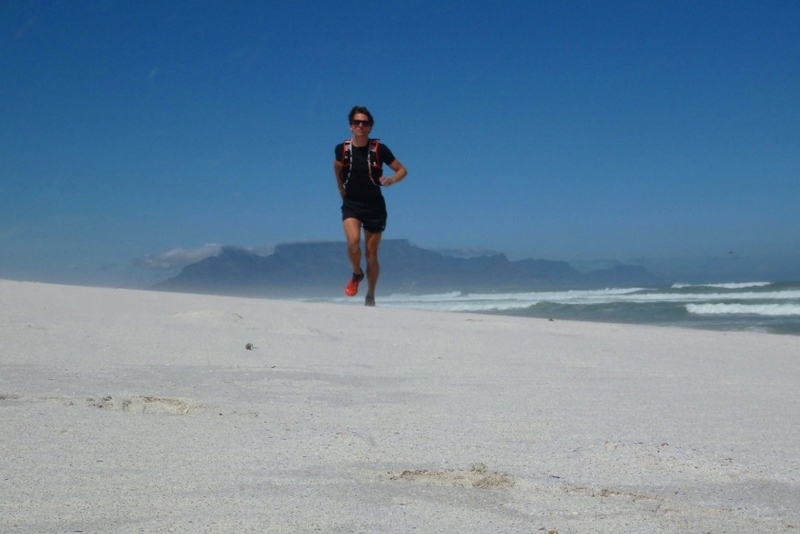 Meeting the Queen of Trails Megan Mackenzie from Team Salomon SA was so inspiring and refreshing. 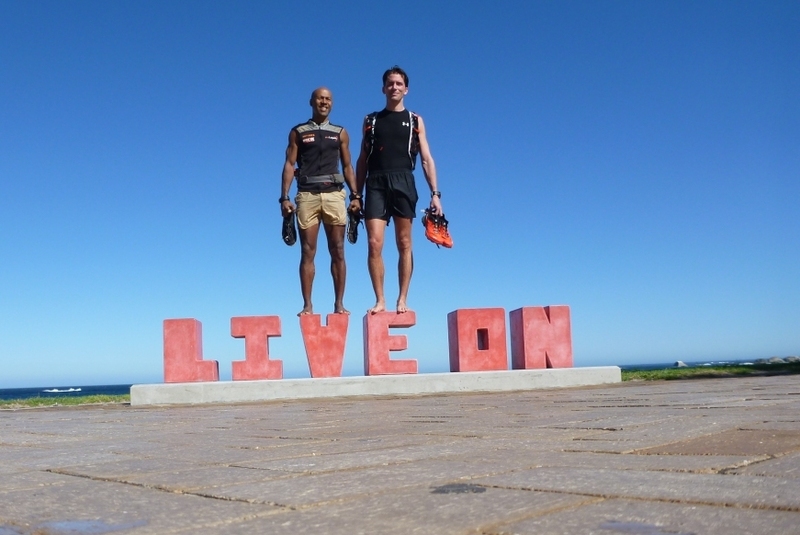 Thanks also to Ghaleed Nortje‘ from Running the Cape for guiding me up Indian Venster, taking 1000 pictures and having such a great time. And Sibongile Tshikitsha, you really got me! 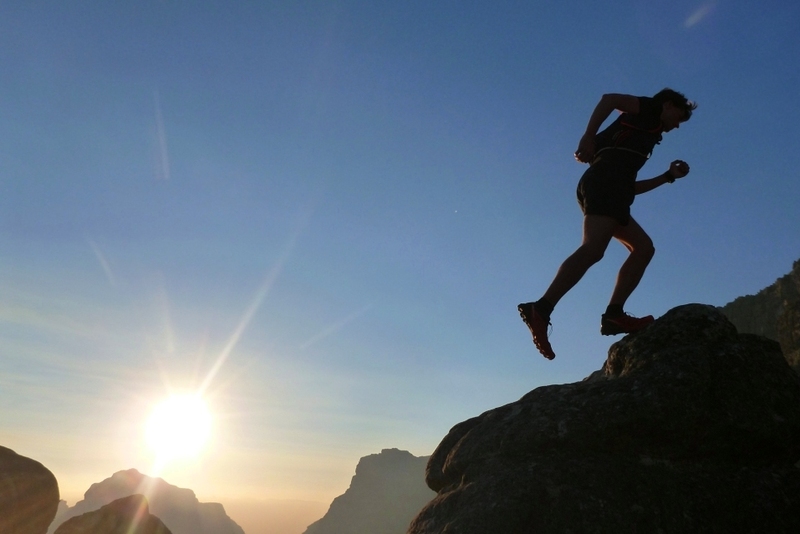 But hey – who runs a marathon in 02:19 without training, I show my deepest respect and do not wonder about your physics any longer.